ColorOS 6 was announced in November 2018, it’s a next major updated version oof Oppo’s mobile OS. Oppo has now announced that colorOS is finally making it’s way to the Oppo Reno Series. 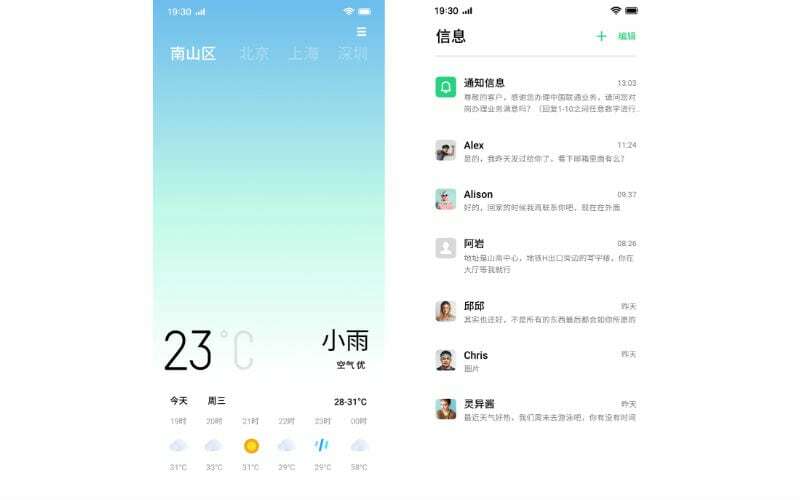 Oppo has revealed some feature of ColorOS 6, such as new UI design, GameBooster 2.0, remote guard and etc. The key features of ColorOS 6, that it’s tweaked visual identity include a decluttered layout for setting menu with more uniform take on lines, spacing and paragraphs. Icon’s of OS are also optimized and comes with new colors and circular design, and comes with new wallpapers, animations, as well some new navigation gestures. In colorOS 6, Oppo also introduced the updated version of hyperboost performance enhancement feature, also includes with system boost, app boost and game boost. Updated version of GameBoost 2.0 deliver better gaming performance with intelligent system resource optimization. Oppo also updated the touch drivers of OS for better touch response, also the FrameBoost technology to deliver higher frame rate stability, and improved visual rendering. ColorOS 6 will first comes out with Oppo’s upcoming Reno series smartphones, which is set to announce in April 2019. Previous Previous post: HOW TO BACKUP YOU ANDROID DEVICE? Next Next post: HOW TO PREVENT YOUR SMARTPHONE FROM OVERHEATING?